Utah winters are long and cold. When the temperatures finally start to warm up in the spring, most people are ready to get out, hit the road, and seek new adventures. However, is your car up to the task after battling through the winter weather for the past few months? Ice, snow and extreme cold is tough on even the most well-made vehicles. 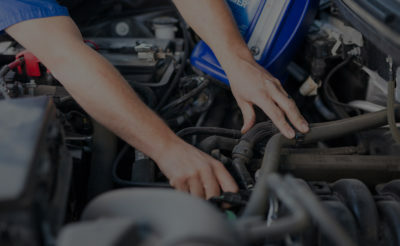 It is best to identify and address any problems with your car in the spring, so you can enjoy your vehicle without issue over the next several months. Here is what you need to know. The term “spring showers” came about for a reason. If your windshield wipers are not in good condition, they won’t help when you need it most. Take a look at your blades to see if you notice any problems. Ice buildup from the winter is one reason why wipers show signs of wear. If you see any issues, go ahead and swap the wiper blades out for new ones. Much like you would clean your home in the spring, you need to clean your vehicle as well. Wash the outside and vacuum the inside. Pick up anything that has been left in the car and return it to its proper home. Spot clean the interior if necessary as well. Once it has finally warmed up, it is important to give your car a good wax. It has likely been exposed to a lot of salt and dirt over the course of the winter, and you want to get rid of all that before you get too far into spring. If you simply allow the grime to stay on your car, the paint job won’t look too impressive after a while. The vehicle could also start to rust. You want the air conditioning system to work when it gets hot outside. Before the temperature rises too much, turn on your A/C to see if it is running properly. Make sure you test out the fan, moving between different settings to ensure that everything works the way it should. Are you concerned that the A/C doesn’t feel as chilly as it did in the past? Is there something else that doesn’t seem quite right? Bring the car into Ethan’s Honest Automotive to ensure that everything is in good working order. Your tire pressure will fluctuate depending on how hot it is outside and depending on what the weather is like at the time. At minimum, you should adjust your tire pressure once every six months. The spring is a great time to take a look at the tires and determine if you need to do anything with them. 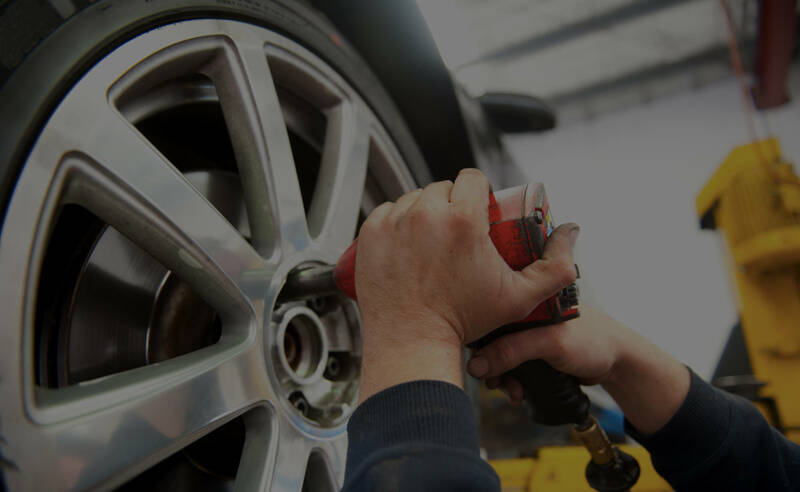 If you want your vehicle to work properly, you need to care for it all year long. There are several tasks to complete in the spring that are related to car maintenance. If you need additional assistance, visit Ethan’s Honest Automotive for help.